A ruin can tell many stories of former times. Also for children it is like an adventure to play in such a location. However, it might be better to not tell the parents about it... Ruins are always a symbol for great times. And of course there is the hope for another great era. Even if you try very hard you won't be able to find the building. 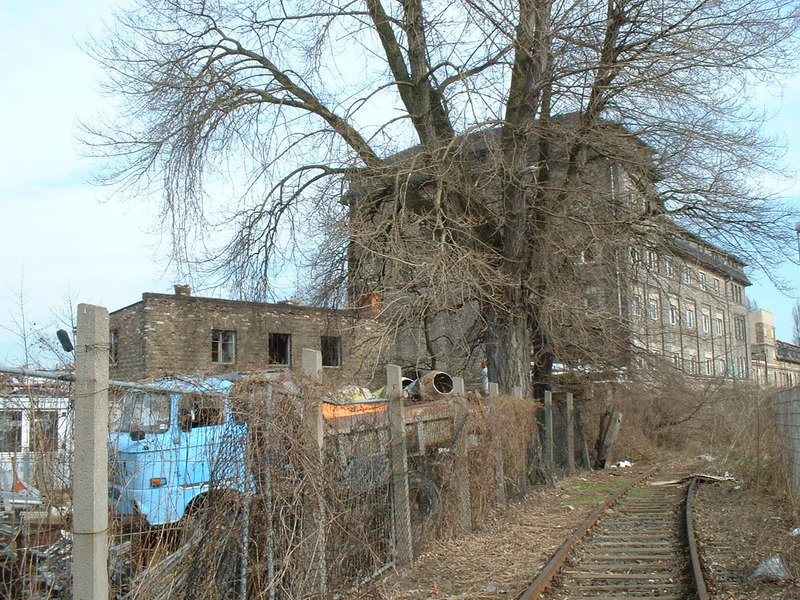 The railtrack was removed as well as the building.